Who is Isaac Hempstead Wright? Isaac Hempstead Wright is an English actor who gained immense popularity for his portrayal of Bran Stark on the HBO series Game of Thrones. For his work in the series, he won a Young Artist Award nomination as Best Young Supporting Actor in a TV Series in 2011. He has also appeared in films like The Awakening and Closed Circuit. Isaac was born on April 9, 1999 in England, United Kingdom. He is currently 20 years old. Unfortunately, very little is known about his family. His mother’s name is Helen Wright while his father’s name is not known. He is the only child to his parents. Isaac Hempstead Wright attended Queen Elizabeth’s Grammar School in Faversham, Kent, England. He later studied acting at the Kent Youth Theatre, Canterbury. Isaac Hempstead Wright made his feature film debut with the horror film The Awakening as Tom in 2011. Isaac landed his first acting role on television in 2011 as Bran Stark with HBO’s fantasy drama series Games of Thrones. Hos portrayal of Bran Stark in HBO’s fantasy drama series Games of Thrones. 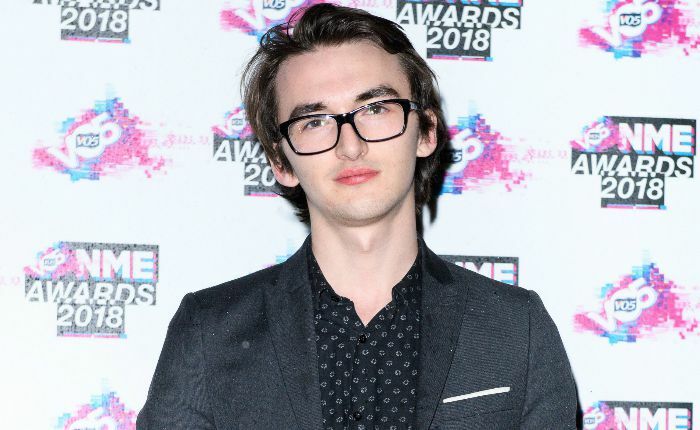 Isaac Hempstead Wright has accumulated a net worth of $4 million from his acting career. Isaac got his start in show-business at the age of 11 by acting in commercials, and later transitioned to films and TV shows. He has two dogs, Ted & Rosie. In 2011, he starred alongside actress Rebecca Hall in the horror-thriller, The Awakening. He is good friends with Maisie Williams and Sophie Turner. Isaac had no interest in acting until he joined a drama club just to evade playing football in the cold mornings every Saturday. He provided his voice to the “Eggs” character in The Boxtrolls, a 2014 animated movie based on Alan Snow’s novel Here Be Monsters! He knows to play piano and drums.